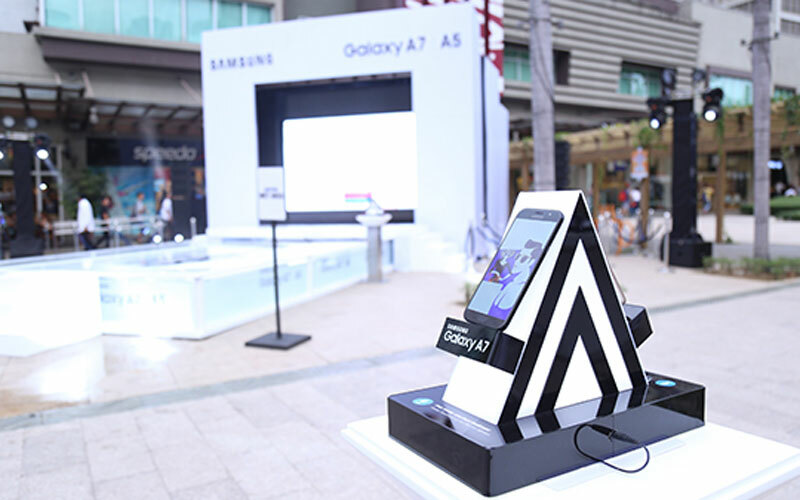 Samsung has once again launched a new versions of its mid-range series for its Galaxy A (2017) line-up at the Bonifacio Global City last January 20. 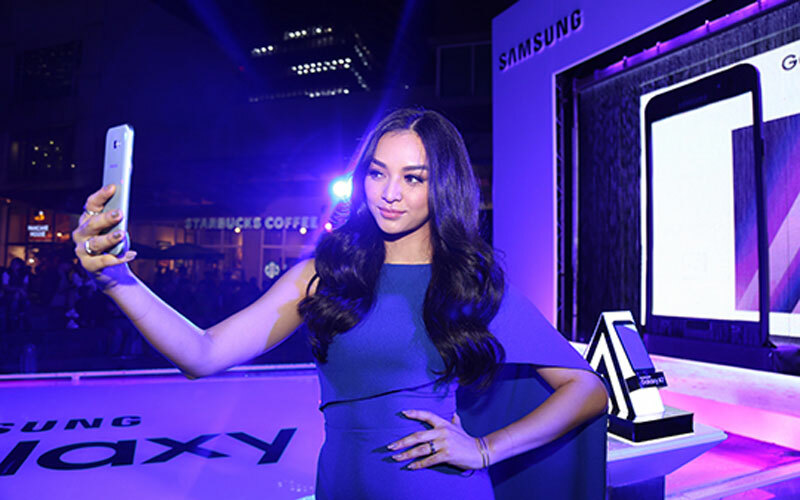 Kylie Verzosa, crowned Ms. International 2016, is Samsung PH's newest brand ambassador for the Galaxy A series. World class dance group GForce was also present to entertain the crowd. 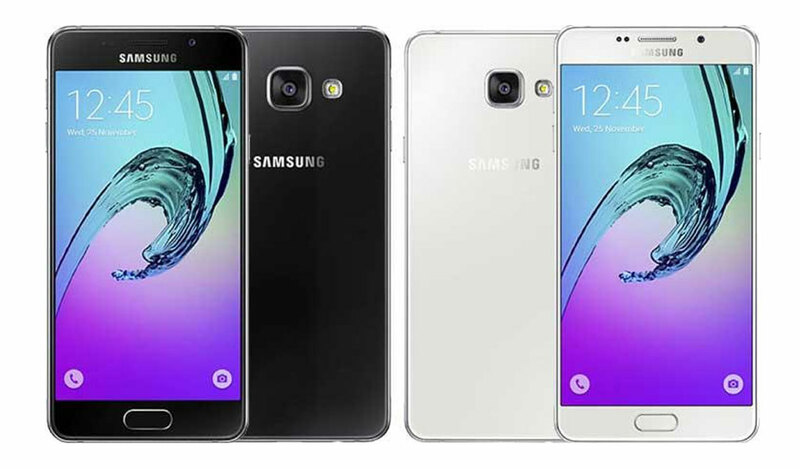 The Samsung Galaxy A series was known for its water and dust resistance plus the high resolution camera that it featured. This year's series now highlights the IP68 dust and water resistance and a 16MP front and rear cameras that will entice you to grab this phone for yourself. Aside from the water & dust resistance and camera, the both the new A5 & A7 boasts 32GB of internal storage that is expandable up to 256GB, dual socket for 2 SIM cards, fast charging and long lasting batteries, reversible USB Type-C port and a metal frame and a 3D glass back. 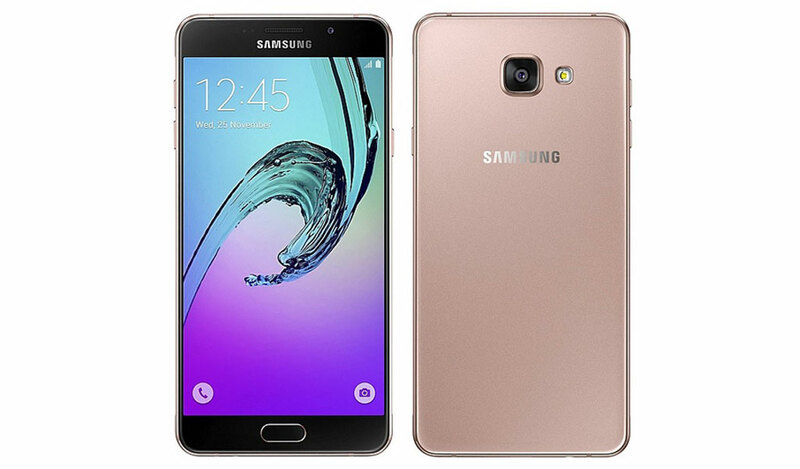 The new Samsung Galaxy A5 (2017) retails at Php19,999 SRP, while the Galaxy A7 (2017) retails at Php23,990 SRP and is expected to arrive by January 28. Samsung PH is also offering a Galaxy A Bundle launch offer where its customers can get exclusive gifts up to Php5,000 (Free Level U Pro plus a Flip Wallet Cover) for every purchase.